After a Feb. 2 win over George Mason, 79-63, coach Mike Rhoades turned his attention to Feb. 6 as the Rams prepare to travel to Washington, D.C., to play George Washington. 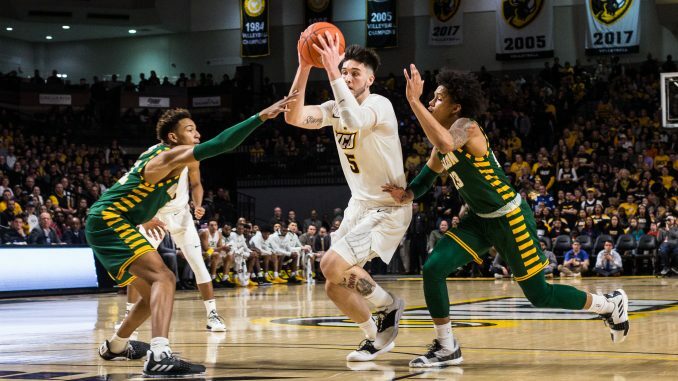 Last season, VCU (15-6, 6-2 Atlantic 10) split its meetings with the Colonials (7-14, 3-5 A-10) as the Rams won at home 87-63 and lost 80-56 on the road. In the latter meeting, current Memphis Grizzlies two-way player Yuta Wanatabe scored a game-high 23 points. Terry Nolan Jr. added 18 points in the second meeting as well. The Colonials are a young team this season, as they do not have any seniors on the roster. Rhoades said that Illinois transfer DJ Williams will be a tough cover, but VCU’s defense is going to make it hard for him. Williams leads the Colonials as he averages 14 points this season after sitting last season due to NCAA transfer rules. Nolan Jr. averages 11.7 points this season in his sophomore campaign for the Colonials. Justin Mazzulla, also a sophomore, is third on the team in scoring as he averages 10.3 points. He leads George Washington in assists with 70, steals with 26 and a shooting percentage of 44 percent. The Rams counter the Colonials with the No. 7 defense in the nation, according to Kenpom, holding opponents under 60 points nine times this season. 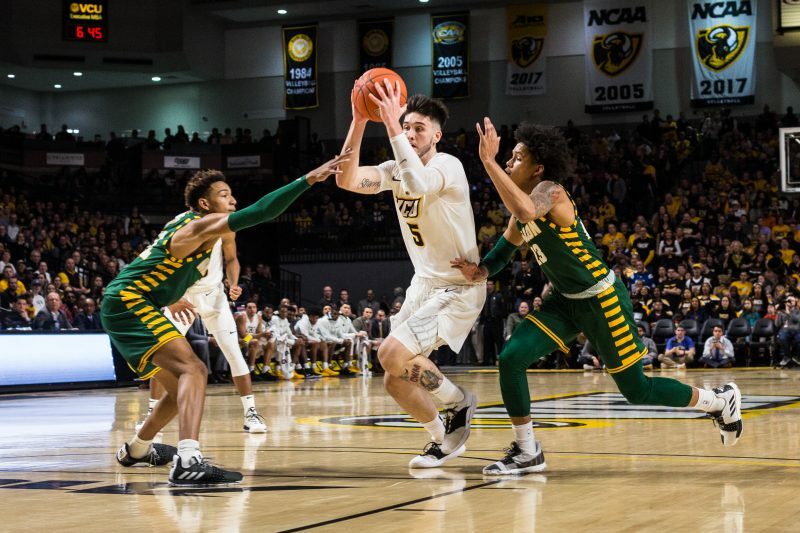 VCU held George Mason 2-for-19 from beyond the arc Feb. 2, the Patriots’ second-worst night shooting from three this season. The Rams’ HAVOC defense forced 15 George Mason turnovers and logged seven steals and six blocks. The Rams held George Mason star Justin Kier 1-for-10 from the field as he finished with five points. He was 3-for-7 from the free-throw line. Men’s Basketball is in action against the Colonials Feb. 6 at 7 p.m. in Washington D.C. and on the road at St. Bonaventure Feb. 9 at 2 p.m.